27 cm  p. : chiefly col. ill. 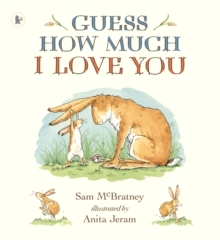 Guess How Much I Love You has sold over 43 million copies worldwide!The enchanting international bestseller. This gorgeous picture book has become a modern classic.